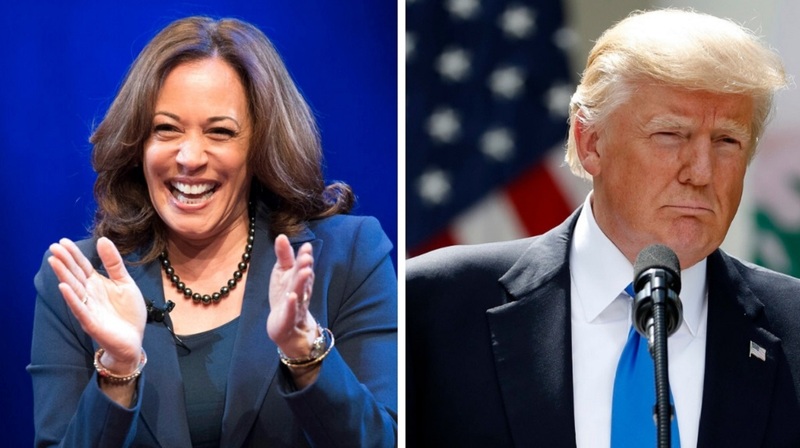 US Senator Kamala Harris, who recently announced that she will be running for president of the United States, is facing some backlash on social media after voicing her support for marijuana legalisation. This, she did during a radio interview Monday morning when she referenced her Jamaican roots while admitting that she smoked weed while in college. However, not all social media users were celebrating Harris' pronouncement. Some accused Harris of hypocrisy, claiming that she was against the legalisation of marijuana when she was California's attorney general - allegations she disputed during the interview - while others slammed her for stereotyping Jamaicans. 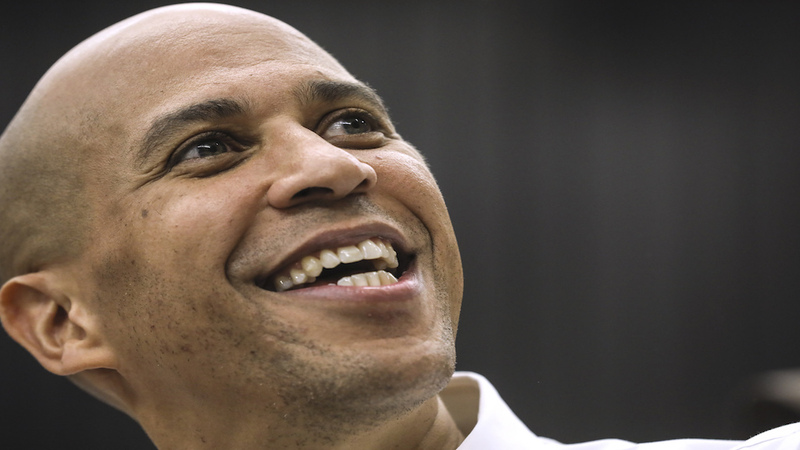 Harris, 54, is a first term senator. Her father is Jamaican while her mother is from India. She was born in the United States. Asked by host Charlamagne Tha God, during her interview on the Breakfast Club radio show in New York, whether it was true that she was opposed to marijuana legislation, Harris joked about her family members back in Jamaica, noting that her father's side of her family would be disappointed in her. "Look, I joke about it, I have joked about it. Half my family is from Jamaica, are you kidding me?" she laughed. Harris said she remembers the feeling of being high the first time she smoked. Charlamagne commended her for giving a "real honest answer." 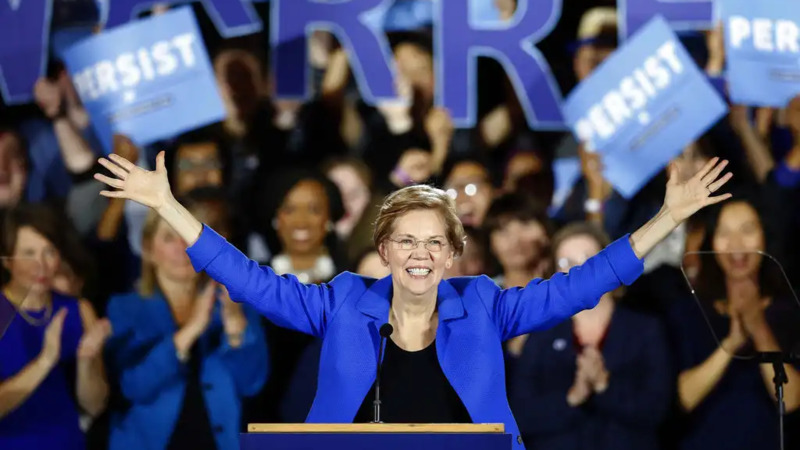 But, her admission and claim were immediately met with some criticism as her detractors pointed to her record as attorney general when they claimed she was hard on drug offenders, sending many to prison and even denying bail for first time offenders. Her current views are also reportedly at odds with her stance as recently as 2014 when she was running for re-election California attorney general. According to CNN, Harris was asked during an interview to respond to her opponent's stance on the issue. "Your opponent, Ron Gold, has said that he is for the legislation of marijuana recreationally. Your thoughts on that?" the station reportedly asked her, to which Harris replied: "Um, I -- that he is entitled to his opinion." The hosts of the radio show on Monday asked Harris if she would smoke again if recreational marijuana was legalised at the federal level. “Listen, I think it gives a lot of people joy. And we need more joy,” she said. 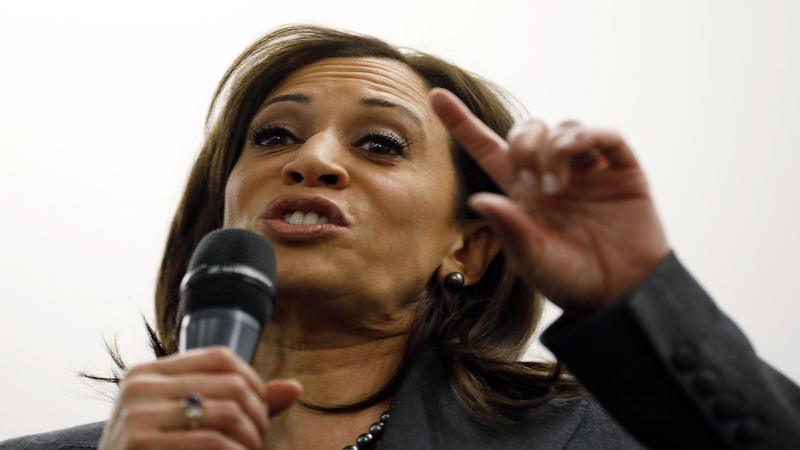 Despite being candid, some Twitter users blasted Harris for not being genuine. “Alright black people! We got played once. Don’t get played again! We so easily fooled smh,” one user commented. “Did she arrest herself? I wonder how the people she locked up for marijuana offenses feel about it? I'm sure they found her Jamaican family story hilarious,” said another. “She was locking people up and ruining their lives for this and literally laughing at the idea of legalisaton all the way into 2014. She (is now suggesting) legalizing weed after locking up thousands when she was in a position of power. Don't trust this woman,” said another. Some posts were downright sarcastic. But Harris also got some support. And one user even told her detractors to listen to the entire interview instead of picking it apart. “When you watch the full segment, Kamala gives a nod to her Jamaican roots. The Jamaican American community is large and growing,” said her supporter.